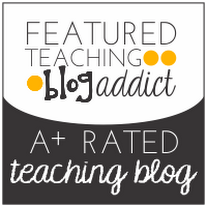 I’m so excited to participate in the Teaching with Intention book study with Mr. Greg (Kindergarten Smorgasboard). 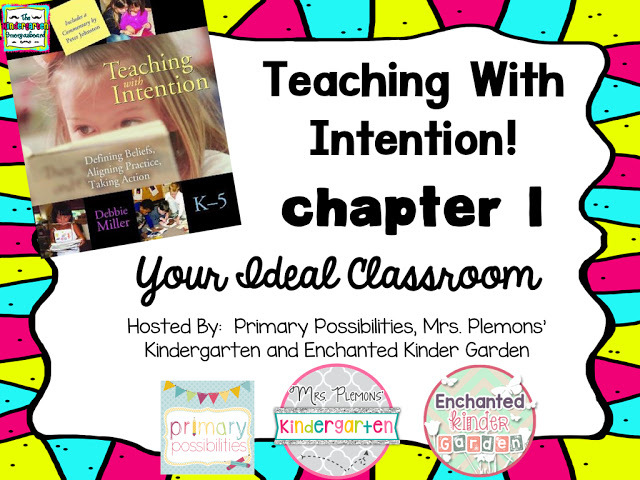 This week Chapter 1 is hosted by Mrs. Plemon’s Kindergarten, Enchanted Kinder Garden and Primary Possibilities. In my ideal classroom, children are truly engaged not simply busy. It has a comfy feel, like you’re at home-so definitely plenty of lamps. Supplies are easily accessible to students, where they can quickly retrieve items independently. In this classroom, you will hear the sounds of students collaborating with their peers, teachers conferring with students and this can happen simultaneously. The walls are covered with artifacts that the teacher and students have created together-more student writing than teacher writing. Student work is proudly displayed without a care of how it looks and students have a choice in what items are put up. Choice plays an important role in the daily routine where students are consistently voicing their opinion on various aspects of classroom instruction. The picture below shows one way that students in my classroom have decision-making power. 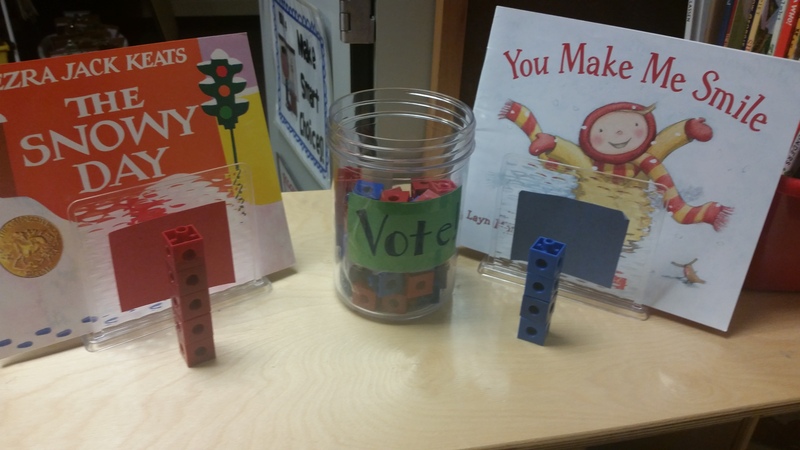 Each morning students come in and vote for a book that they want to be the first read aloud of the day. They choose either a red or blue connecting cube and add it to the tower. The book with the tallest tower is the WINNER! The teachers are working with (at various points in the day) individuals, small groups and the whole class. While the teachers is working with individuals and small groups, the rest of the class is engaged in activities where they have the opportunity to collaborate with their peers. This could be shared reading, peer revising or partner games. I think that I have created an atmosphere in my classroom that feels comfortable and relaxing. The fluorescent lighting is kept to a minimum with the presence of numerous lamps strategically placed around the classroom. I have implemented the Daily 5 in my classroom, so my students are engaged in independent activities while I am conducting my guided reading groups. I am fortunate enough to have a large selection of books for the students. However, I need to find a better system of organization so that even my emergent readers can find a book with ease. Also, I love the idea of students collaborating and working together while the teacher is working with small groups. I want my little ones in kindergarten to be independently engaged in authentic activities with their peers.